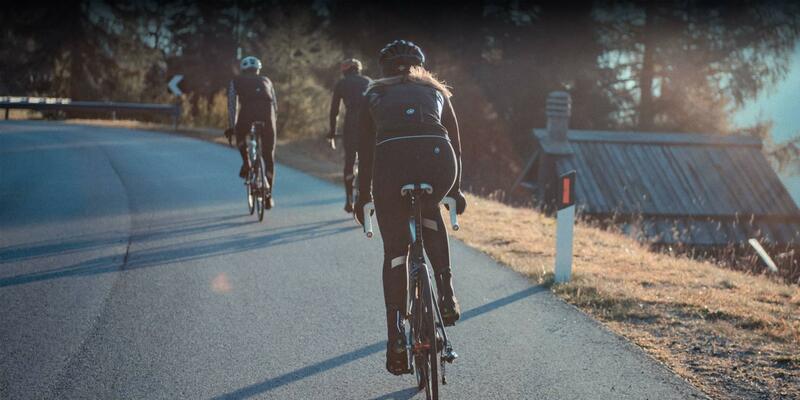 From commuting to climbing mountains, there’s something for every rider. Whether the cyclist on your list is more of a city or a mountain athlete, here are 12 great options for the holiday season. This version of the popular app allows for deeper analysis of performance thanks to real-time heart rate tracking and distance and pace goal setting. This luxe bike clip helps protect pants from dirt and splashes. Big enough to stash anything from a laptop to a change of gym clothes, but made especially for riding, this water-resistant bag is a gift that’s guaranteed to make it into everyday rotation. For a truly extravagant gift, this unisex carbon bicycle made for zipping around town is unbeatable. Started by two former pro cyclists, this brand delivers fresh beans to the recipient's door every week, two weeks, or month. 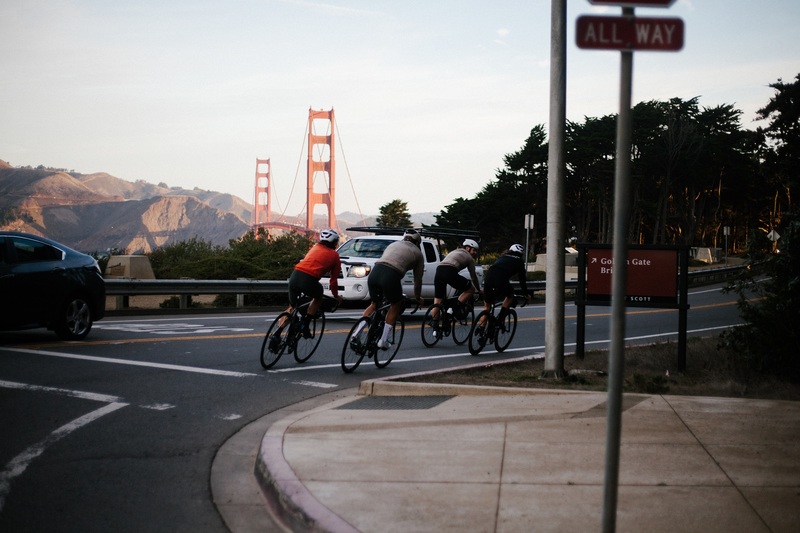 On this four-day cycling trip in the beautiful landscapes of California, they'll enjoy farm-to-table meals and sample complex wines all while riding through spectacular vistas. Alternatively, opt for the week-long Uruguay cycling adventure or the South Africa tour. A bike is provided for all trips, so you just need to bring weather-appropriate gear. This super light sweat-wicking top will make a huge difference in keeping them cool during their day-to-day training. Created especially for a woman’s body, this seat is the ultimate in comfort without compromising speed. This new data tool has up to 20 hours of battery life and keeps riders connected, no matter where their bikes take them. 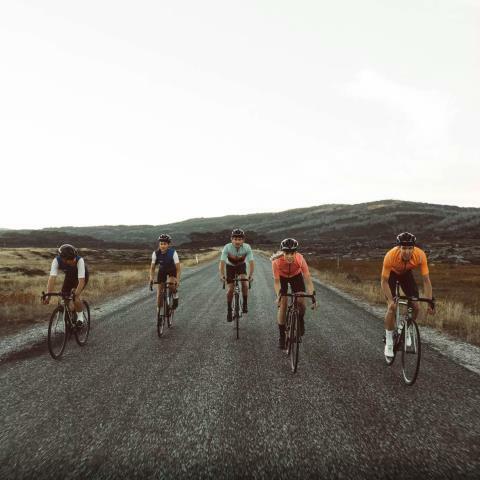 Browse the most popular routes in the area, upload a training program, and connect seamlessly to a Strava account, all on the go. Made with simple ingredients, these convenient single-serving energy packets are easy to stick in a cycling jersey for a boost. For the guy who can’t get enough of all things bike-related, these soft cotton socks make the perfect stocking stuffer.